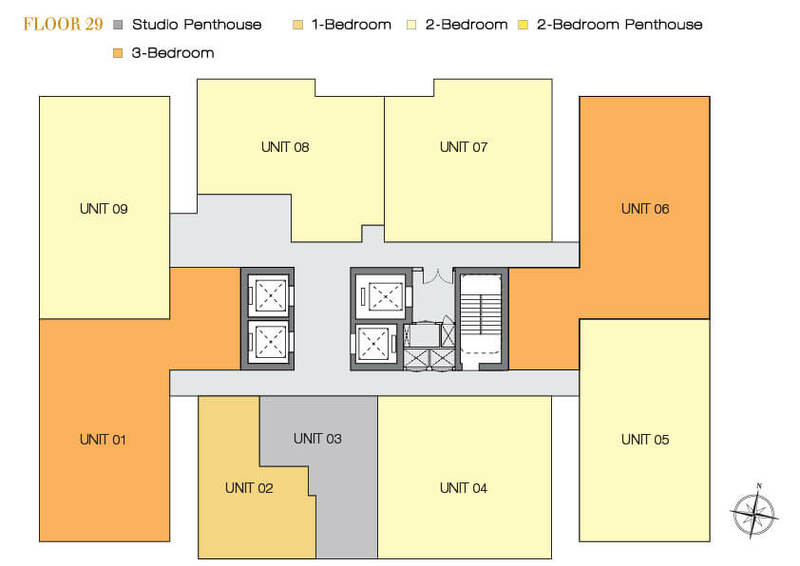 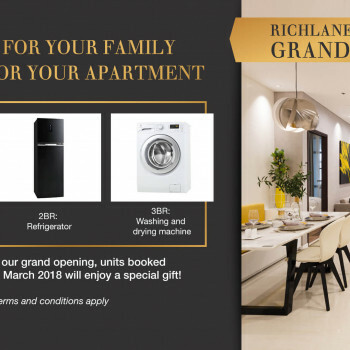 RichLane Residences is a premier residential tower that offers a preferred location within the heart of the upmarket neighbourhood of District 7. 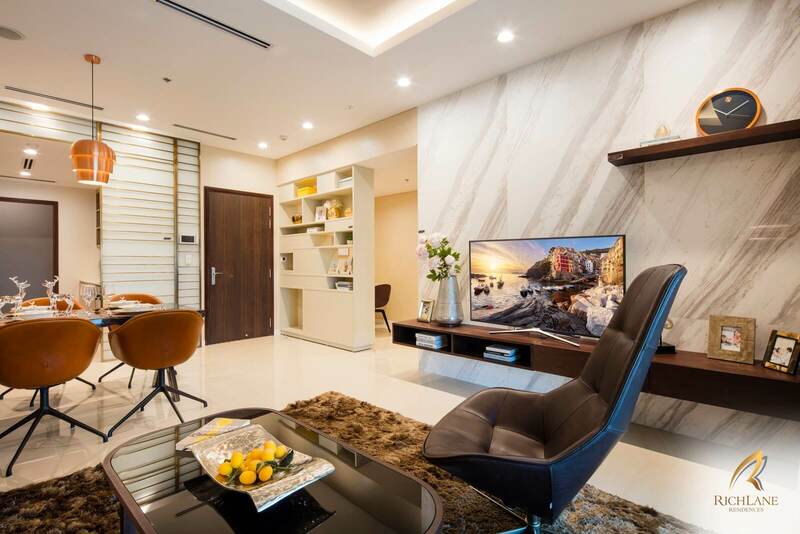 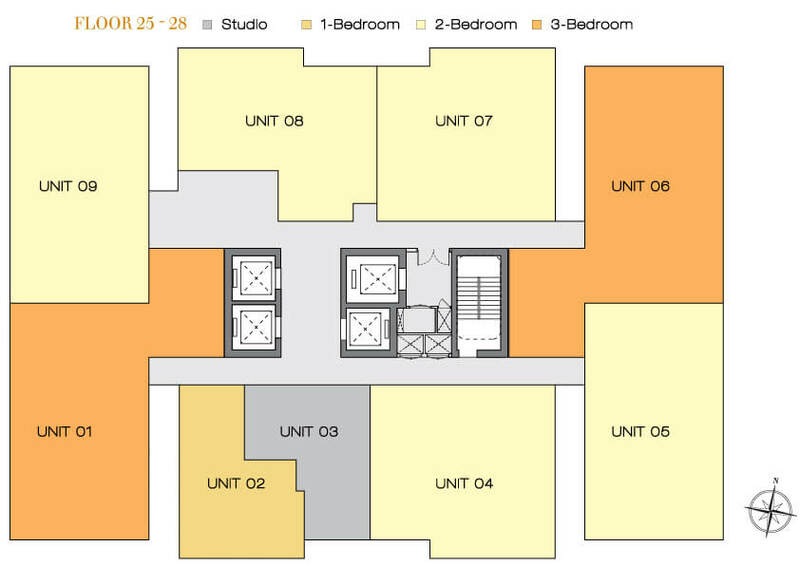 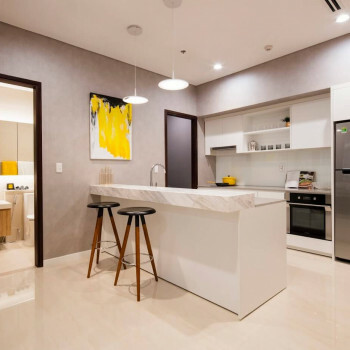 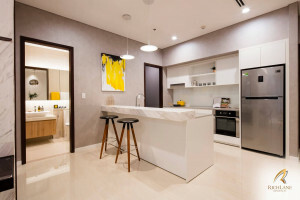 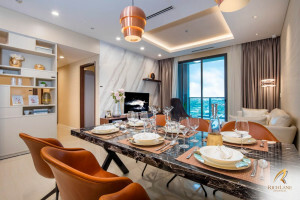 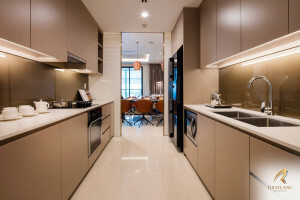 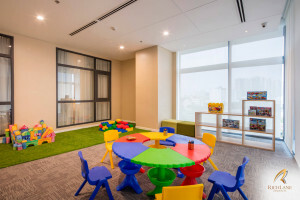 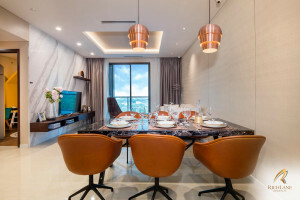 It is situated within the vibrant Saigon South Place which includes the multi-experiential destination mall SC VivoCity, International Grade A office tower Mapletree Business Centre, and Oakwood Residence Saigon, a premier serviced apartment tower. 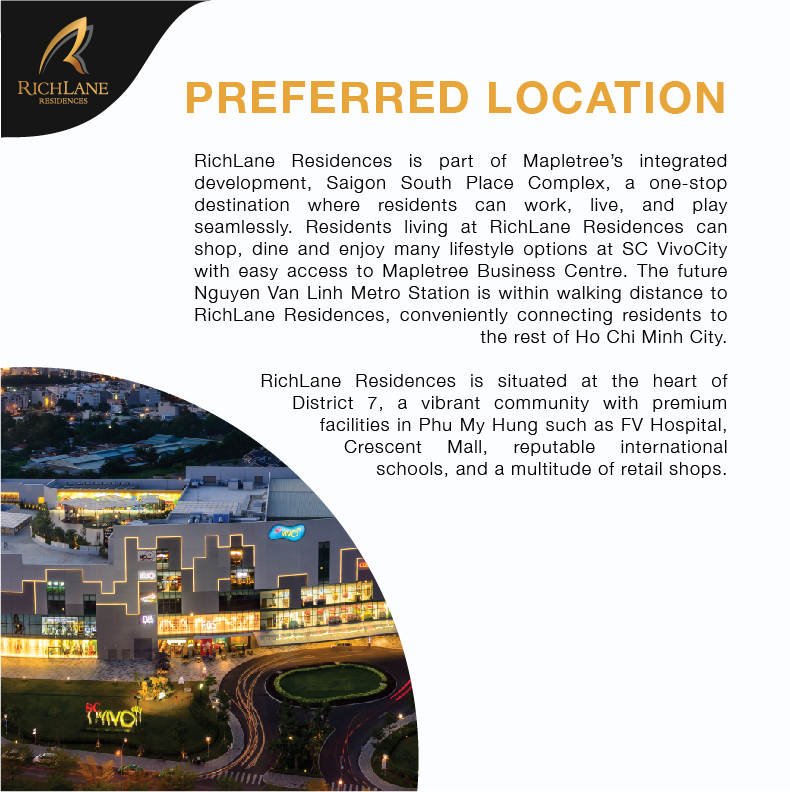 RichLane Residences is part of Mapletree’s integrated development, Saigon South Place Complex, a one-stop destination where residents can work, live, and play seamlessly. 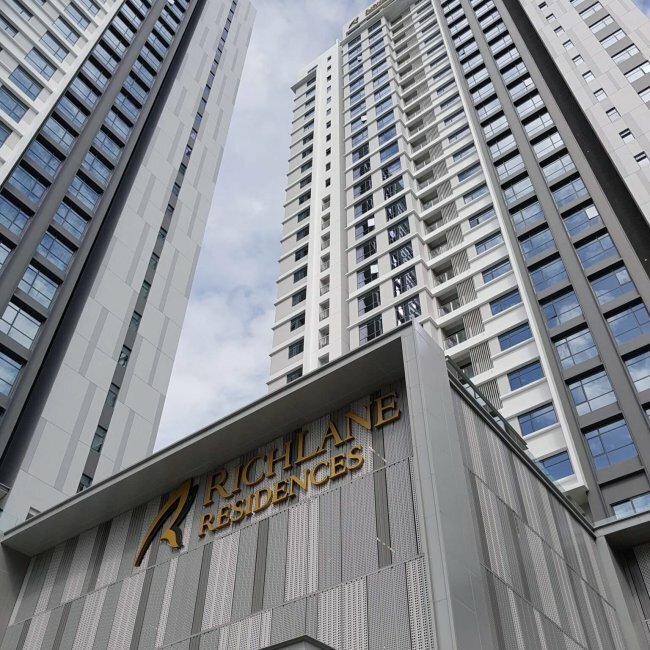 Residents living at RichLane Residences can shop, dine and enjoy many lifestyle options at SC VivoCity with easy access to Mapletree Business Centre. 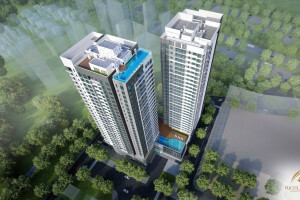 The future Nguyen Van Linh Metro Station is within walking distance to RichLane Residences, conveniently connecting residents to the rest of Ho Chi Minh City. 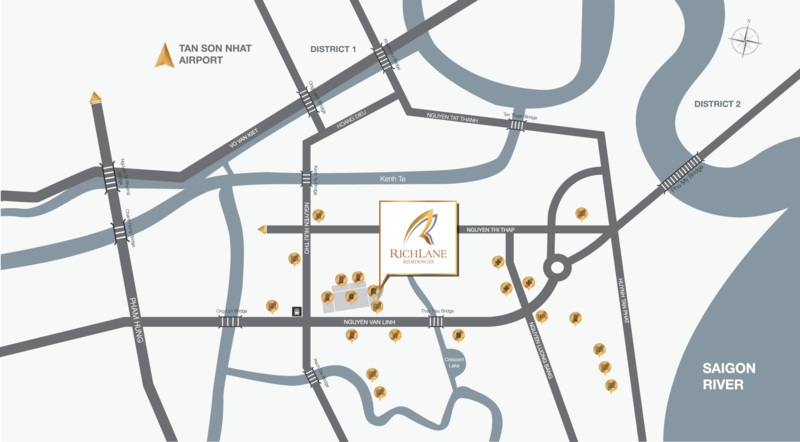 RichLane Residences is situated at the heart of District 7, a vibrant community with premium facilities in Phu My Hung such as FV Hospital, Crescent Mall, reputable international schools, and a multitude of retail shops. 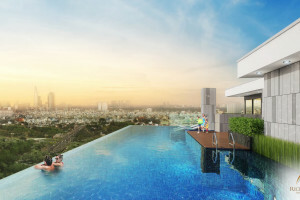 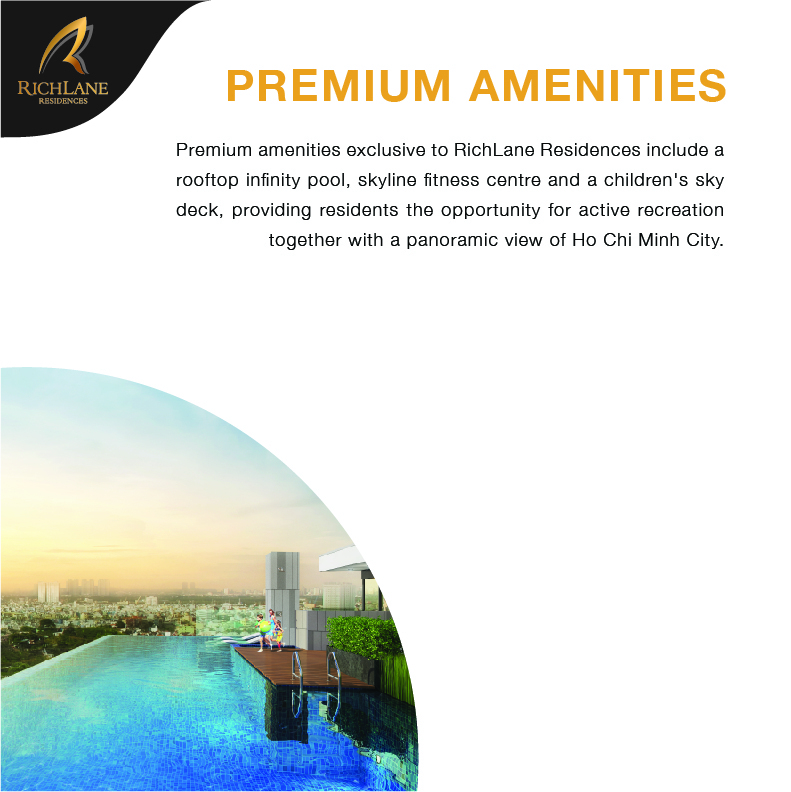 Premium amenities exclusive to RichLane Residences include a rooftop infinity pool, skyline fitness centre, a children’s playground and sky deck, providing residents the opportunity for recreation, together with a panoramic view of Ho Chi Minh City. 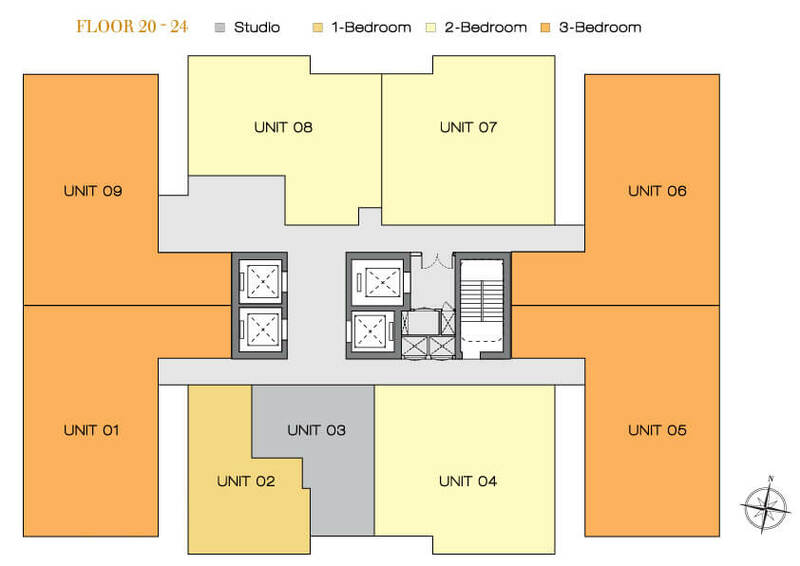 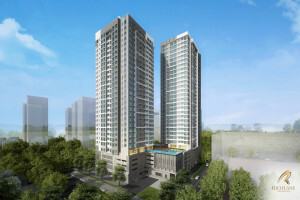 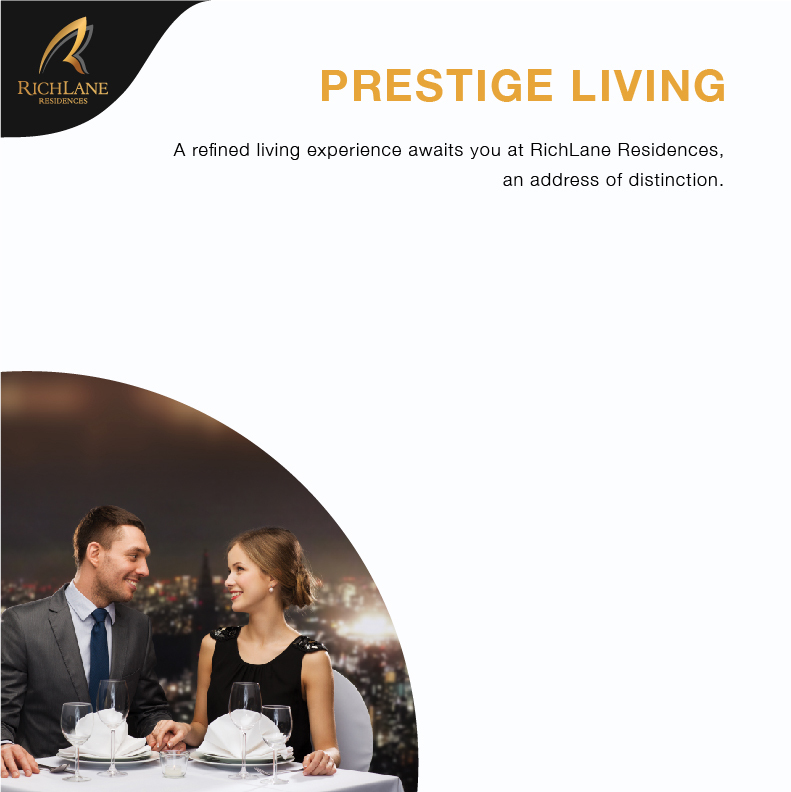 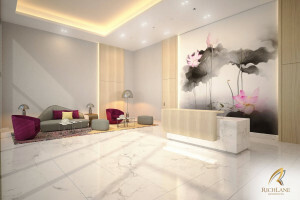 A refined living experience awaits you at RichLane Residences, an address of distinction. 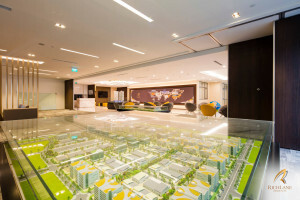 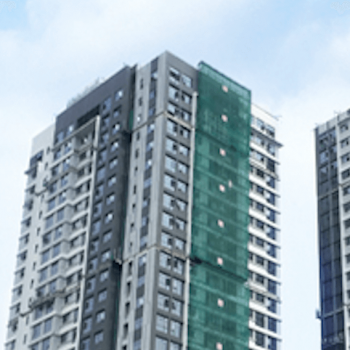 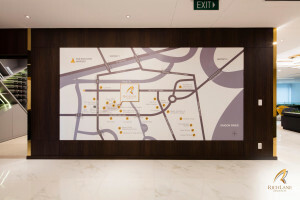 Mapletree is a leading real estate development, investment and capital management company headquartered in Singapore. 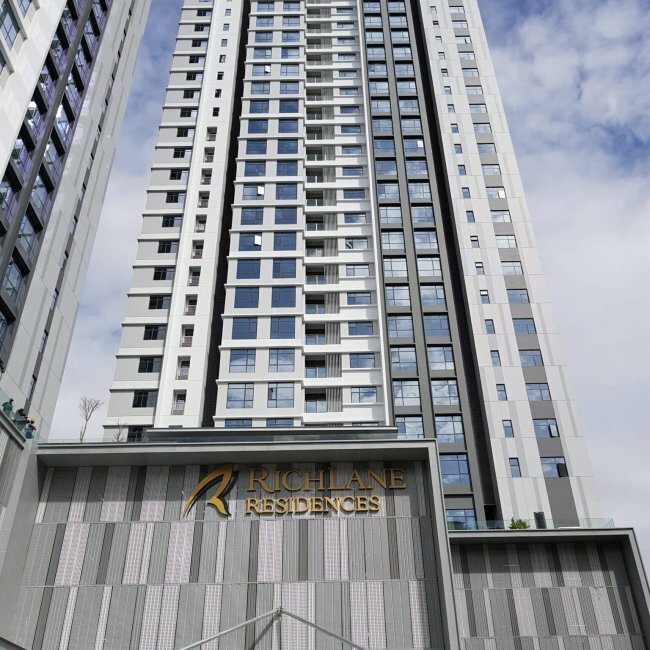 As at 31 March 2018, the Group owns and manages S$46,3 billion (~VND 788,000 billion) of real estate assets across 12 economies globally. 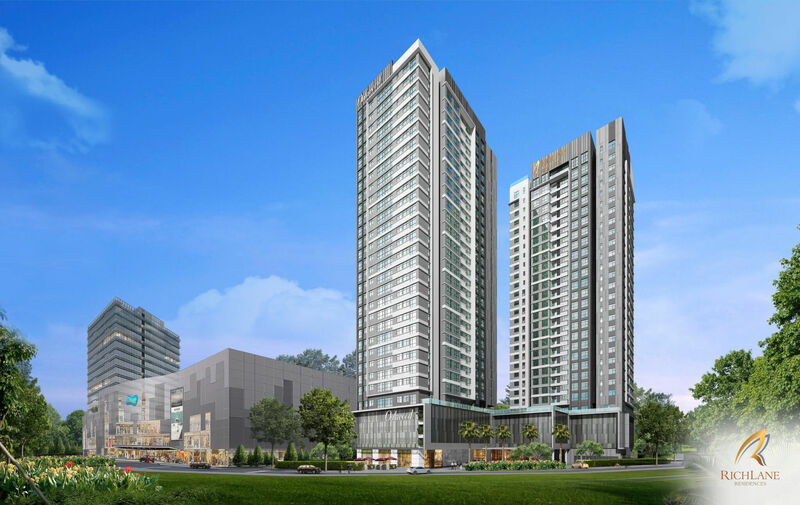 In Vietnam, Mapletree owns and manages mPlaza Saigon and is currently developing the 4.4-hectare mixed-use development Saigon South Place in District 7 of Ho Chi Minh City in phases. 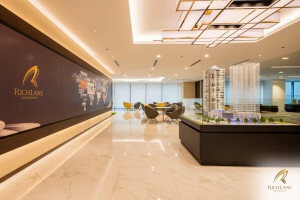 The Group also owns and manages CentrePoint, an office building with a retail podium in Ho Chi Minh City; Pacific Place, a mixed-use development in Hanoi; and three logistics parks located in Binh Duong and Bac Ninh; and Mapletree Business City @ Binh Duong, an industrial and business park development. 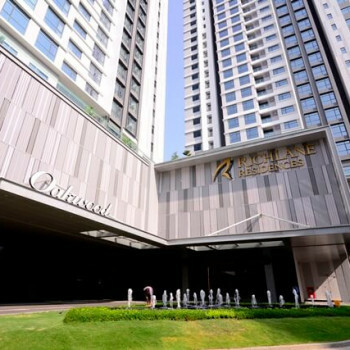 SC VivoCity is an exciting one-stop family lifestyle mall for both the local and expatriate communities in Ho Chi Minh City. 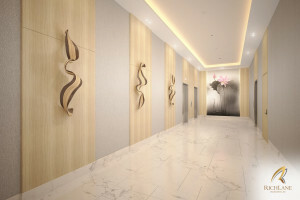 The five-storey mall offers the latest fashion, a hypermarket, a cineplex as well as lifestyle, entertainment, education, dining outlets, and other entertainments. 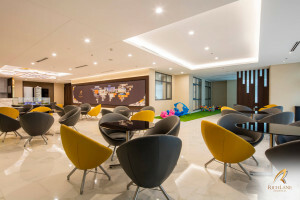 A prime mixed-use asset comprising offices of Grade A specifications, highly-rated serviced apartments, a hotel managed by InterContinental Hotels Group, and F&B retail. 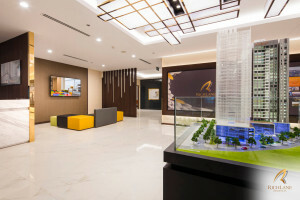 15-storey office building strategically sited along the main trunk road between Ho Chi Minh City’s CBD and Tan Son Nhat International Airport. 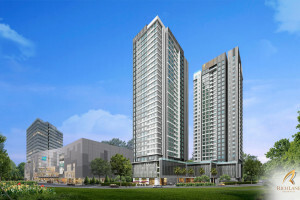 18-storey mixed-used development includes Grade-A offices, luxurious residences, serviced apartments, and retail stores. 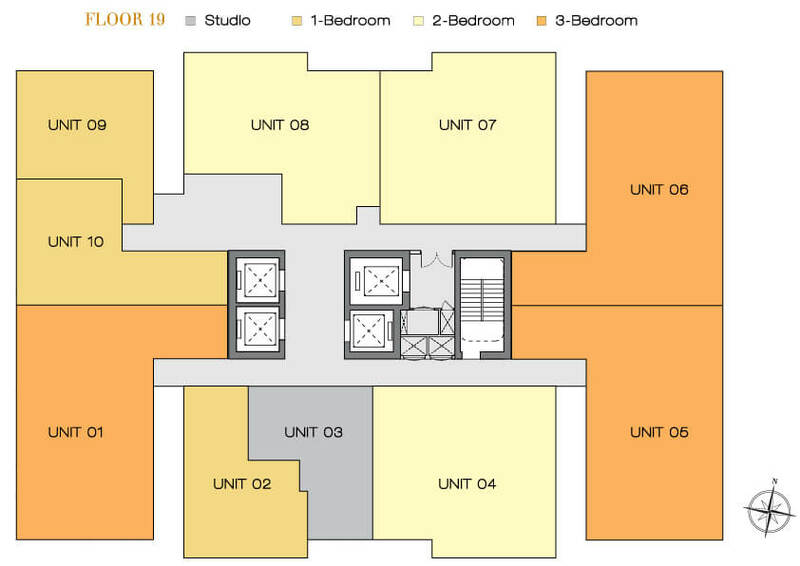 A single-storey, modern logistics facility with mezzanine offices. 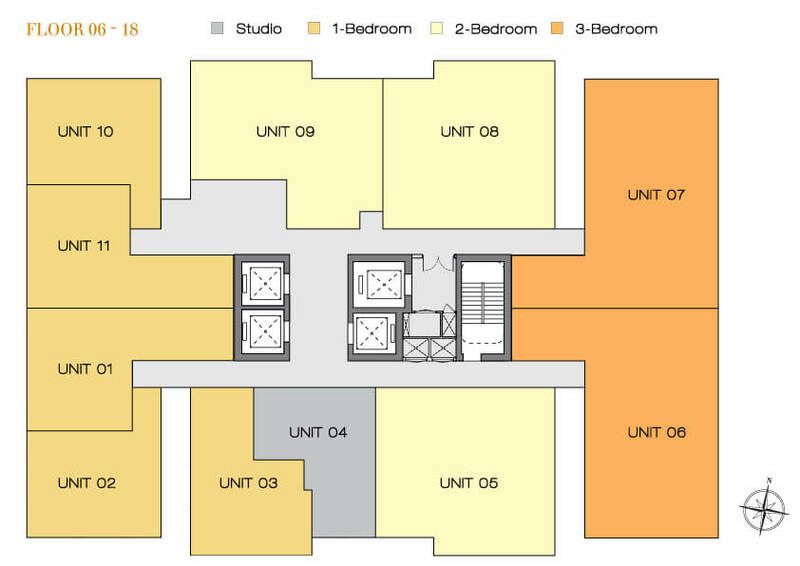 Provide Grade-A warehouses with mezzanine offices. 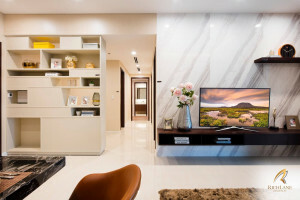 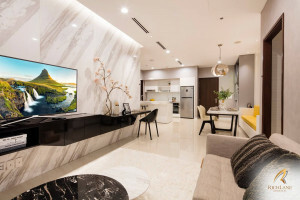 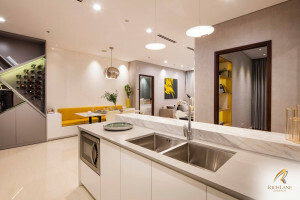 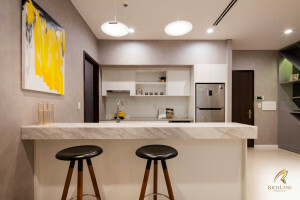 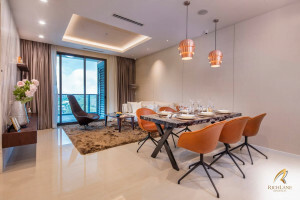 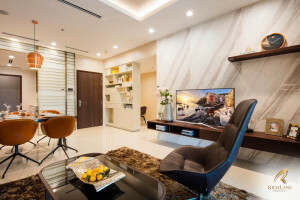 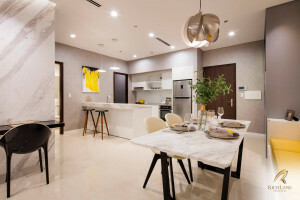 The property is well connected to Hanoi, Noi Bai International Airport, Hai Phong Seaport and the Vietnam-China border via a comprehensive highway system.